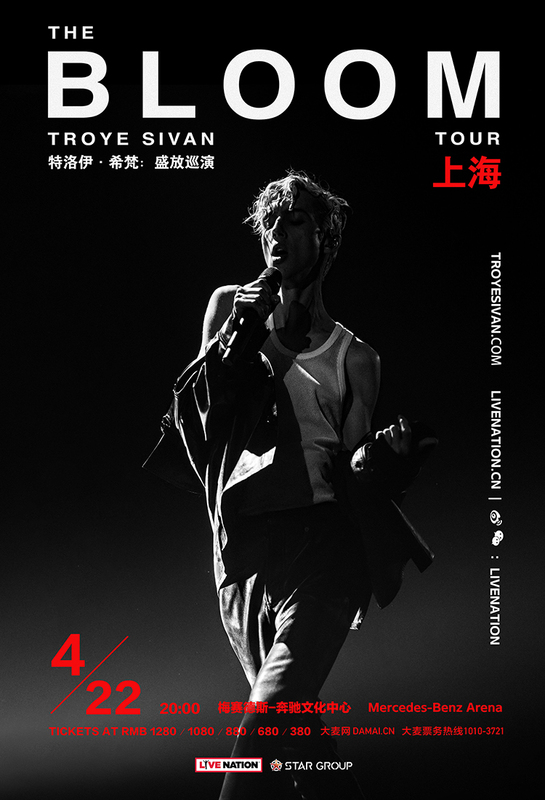 Pop prince Troye Sivan is bringing his "The Bloom Tour" to Shanghai, supporting the release of his sophomore album "Bloom." Born in Johannesburg in 1995, Troye was celebrated as a child star in his adopted hometown, Perth. 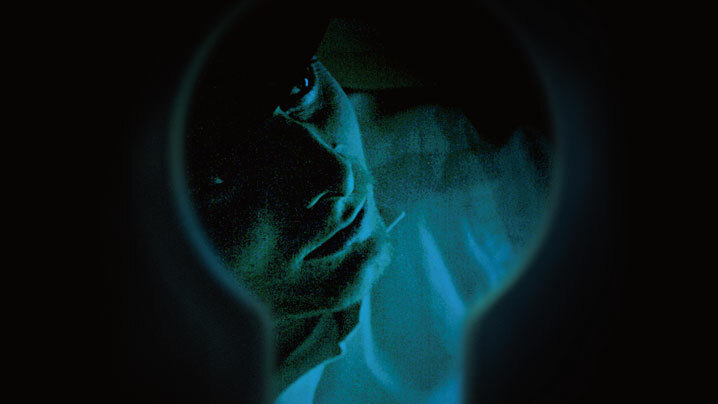 Homeschooled, Troye started out singing and acting at a young age, but his biggest break came when he appeared as a young Wolverine in 2009's X-Men Origins: Wolverine. Look at that, both the young and the old Wolverines started out as song-and-dance men. As a child of the digital age, he launched a YouTube channel, doing originals and cover songs, which have garnered him an international audience for his electronica-laced pop ballads.